When Nomo gets pissed off, he doesn’t go to a psychotherapist or attend anger management classes because he doesn’t want to spend the money. His secret, he goes onto his laptop and checks out http://www.chillestmonkey.com. 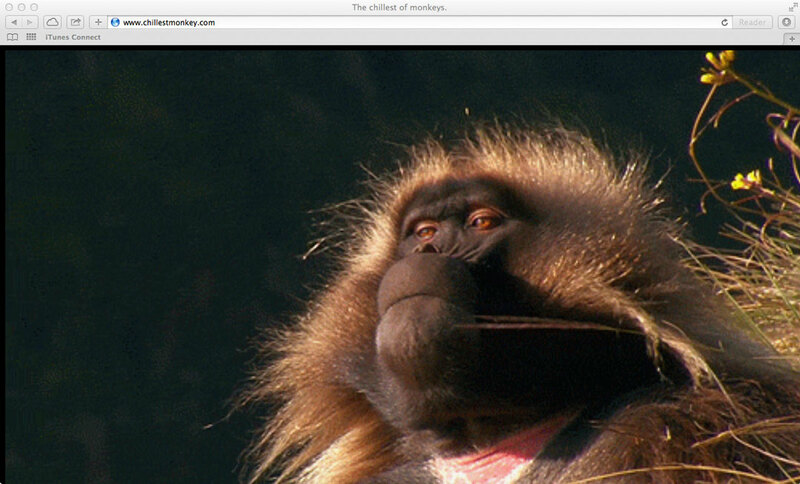 Awesome website to calm your nerves and Nomo highly recommends it to non-simians as well.